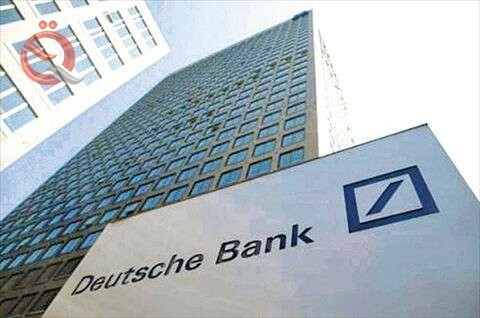 Economy News / Follow-up ..
Deutsche Bank is in talks to reach an additional investment from Qatar as the bank seeks to improve its finances, press sources said. These sources confirmed that the timing and size of the investment are not yet clear. Investment from the sovereign wealth fund is likely to come from Qatar Investment Authority, the report said. A Deutsche Bank spokesman declined to comment. A representative of the Qatar Investment Authority has yet to be reached for comment. Qatar's ruling family already owns 6.1 percent of Deutsche Bank, according to the bank's Web site.